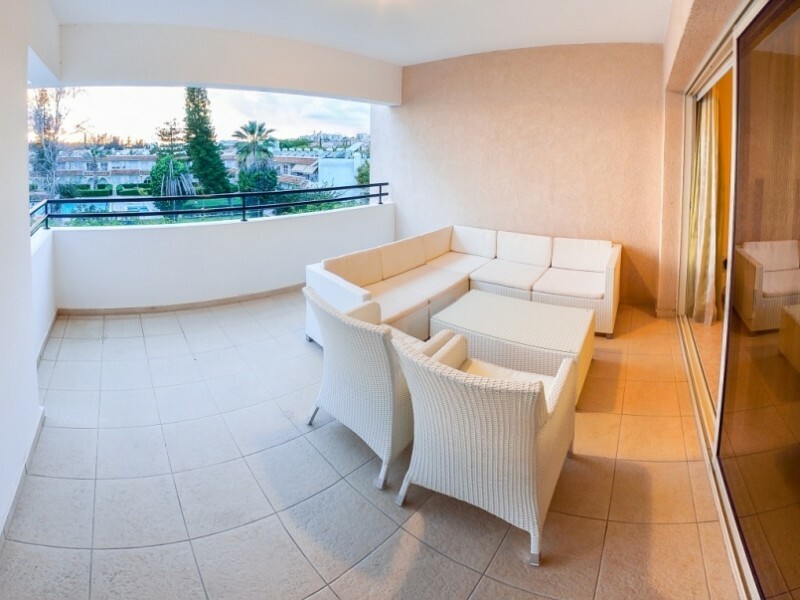 Three bedroom apartments in the new complex Aristo Paradise, which is located in the prestigious area of Limassol - Mouttagiaka. 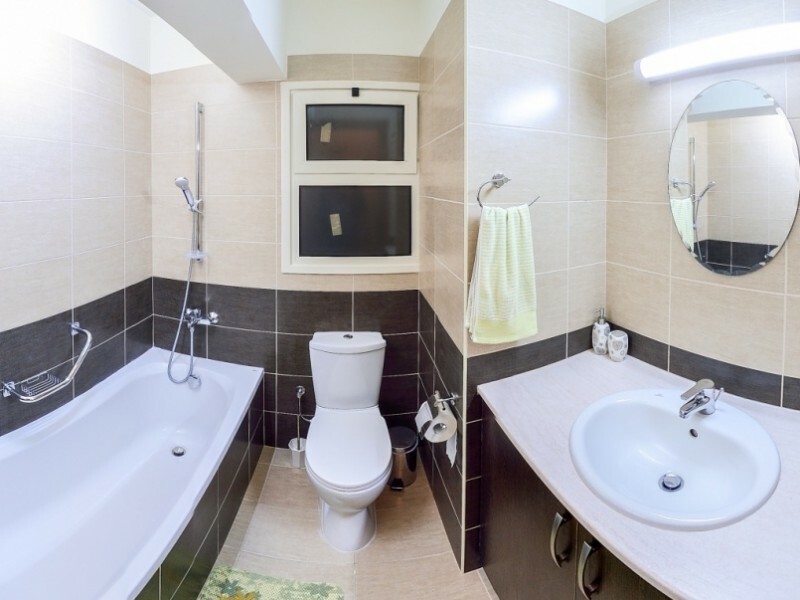 In walking distance of all amenities such as restaurants, cafes, banks, a movie theater, shops. 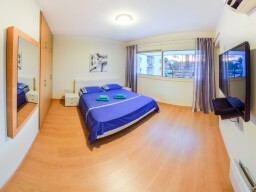 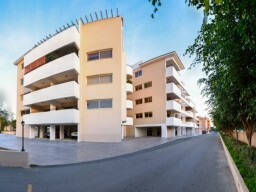 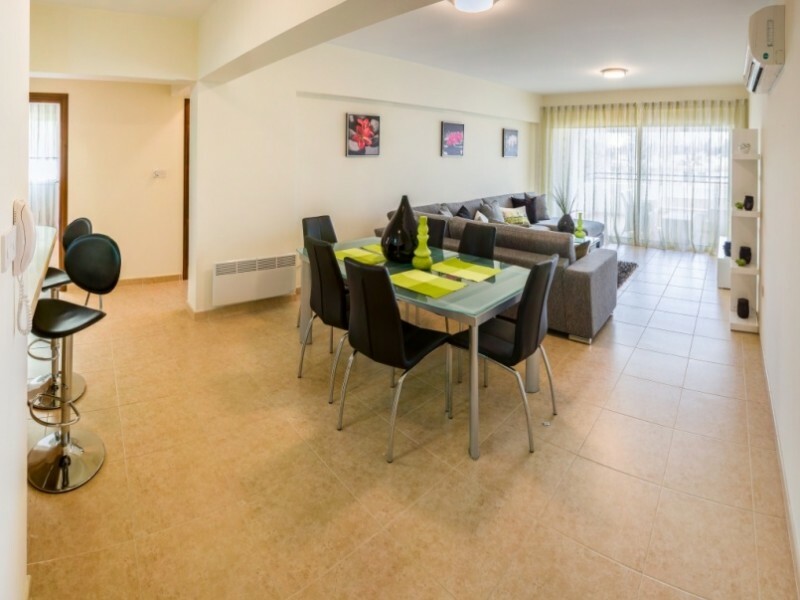 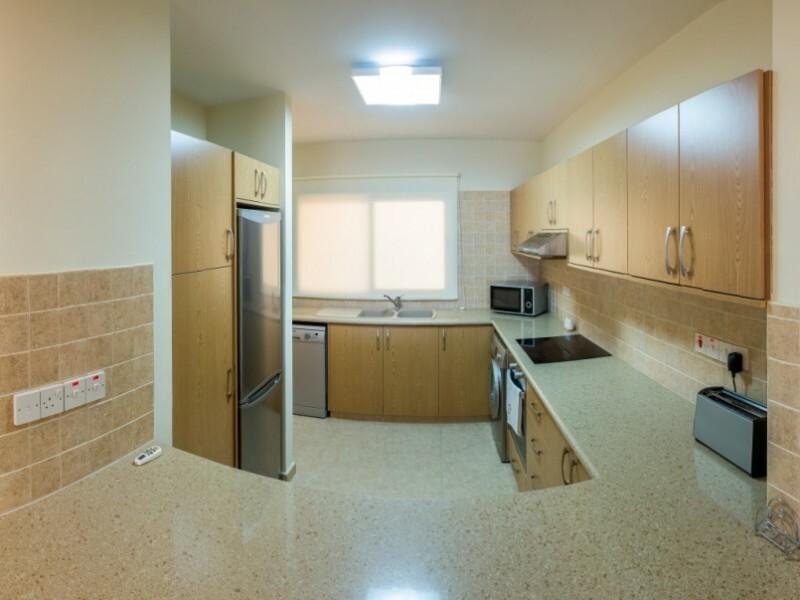 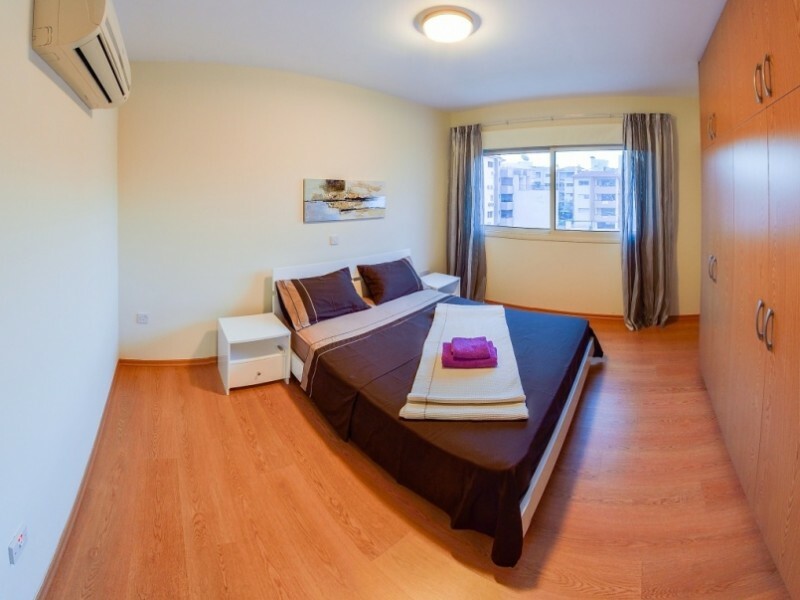 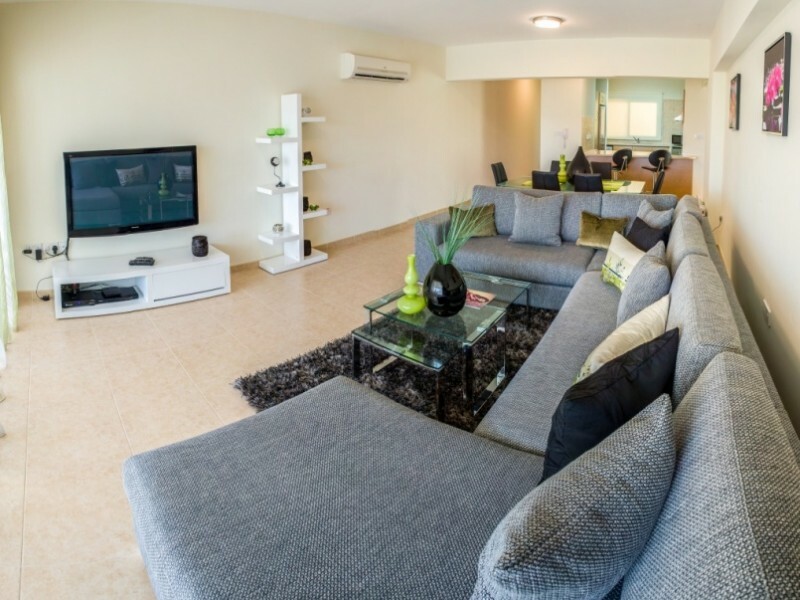 The apartment has three large bedrooms, lounge, fitted kitchen. 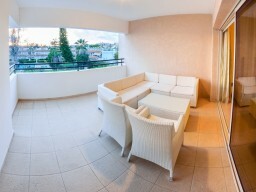 The apartment is fully furnished, all appliances, old furniture on the balcony. 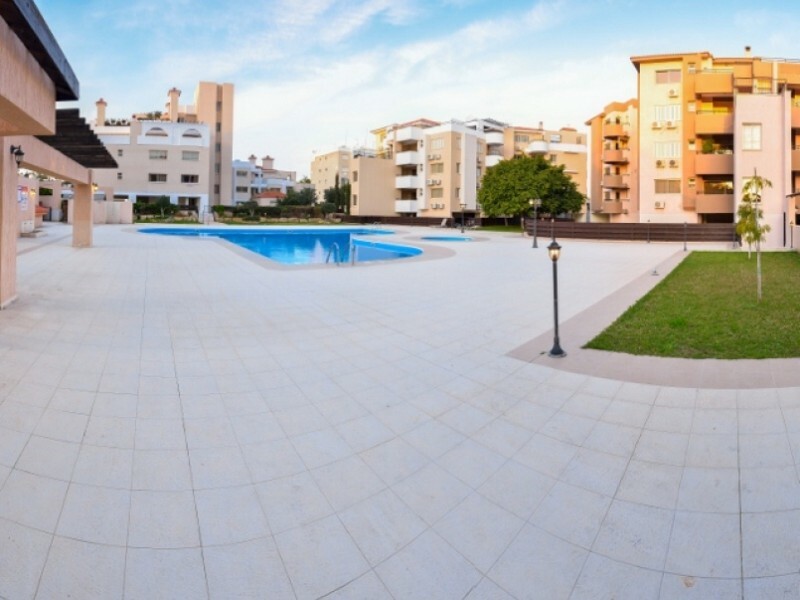 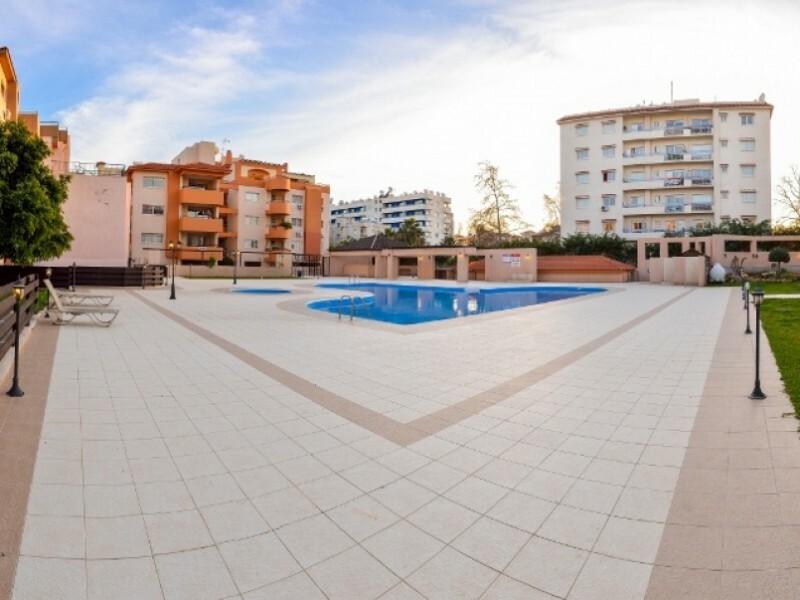 The complex has a communal swimming pool and barbecue area.